Echo Construction Services, LLC. 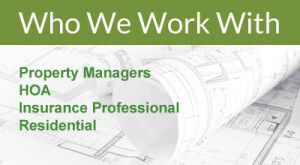 is a Nashville, TN based construction company with extensive experience across all levels of the construction industry. 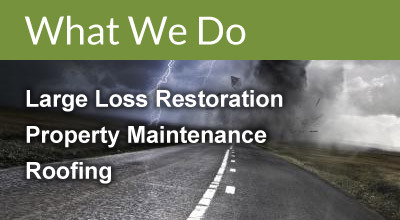 Echo Construction specializes in Home Owners Associations & multi-family large insurance loss damage, year round multi-family property maintenance. No job is too small or too large for our company to handle. 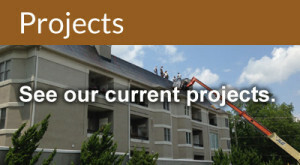 Whether you need assistance replacing a few missing shingles or you need a contractor to plan and accomplish the rebuilding of a unit which has been heavily damaged by fire/water/wind, we are willing and able to help you with your properties’ unique needs.